The Chad Wilson Group is a proud supporter of All American Athlete, a charitable organization designed to help young athletes discover their true potential, both on and off the sports fields. All American Athlete provides a nurturing community for today’s children as they learn basketball skills. In this episode of “The American Dream”, Chad talked about the new construction opportunities along the Page Avenue Extension. Pricing your home properly from the start is the central component of a solid marketing strategy for your home. A home’s original asking price sets the course for how long it will take to sell and how much you will ultimately get for the home. 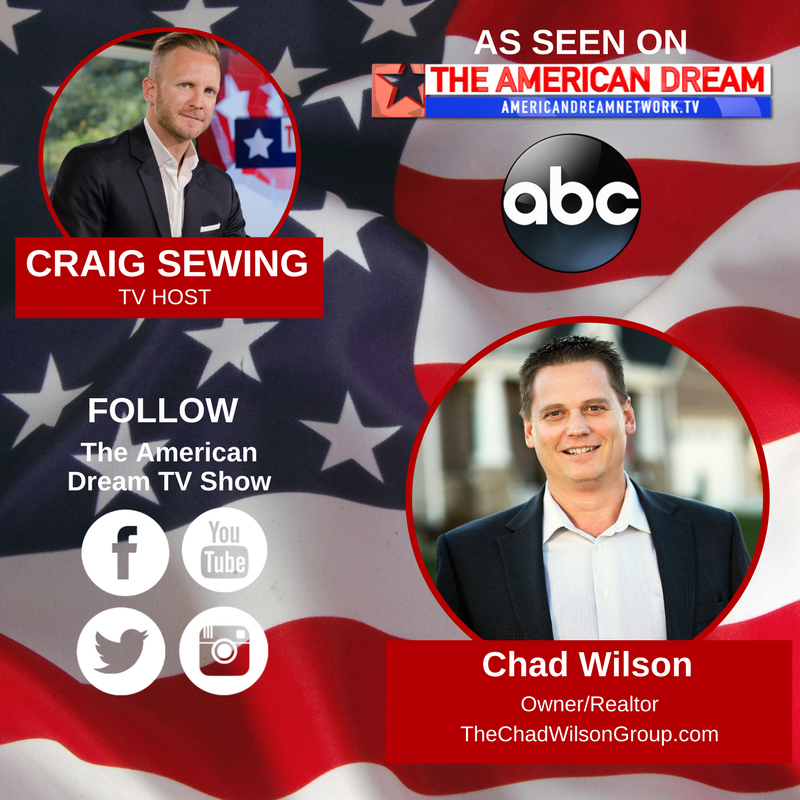 Ignite Now Media just announced the launch of a new television program in St. Louis called “The American Dream”. The production aims to empower consumers, and has chosen Chad Wilson as the authoritative expert in St. Louis Real Estate.